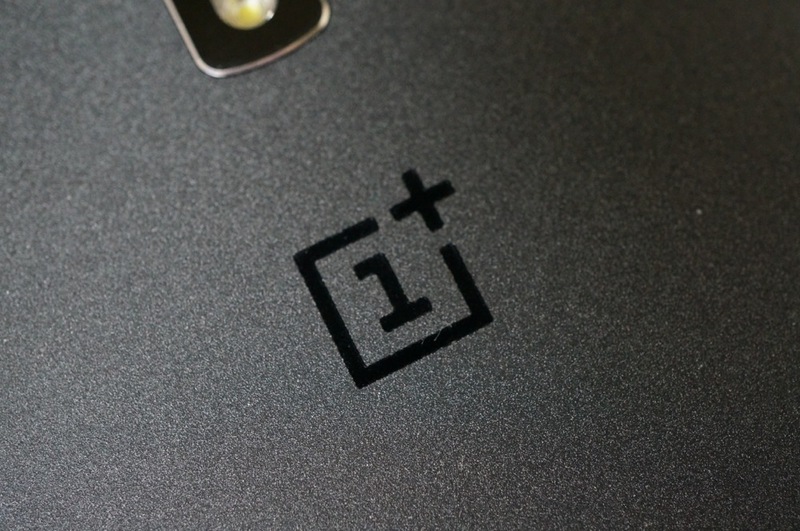 People are still very excited about the OnePlus One, according to…OnePlus. Unfortunately for those still dripping in sweaty excitement, the phone is still too difficult to buy. No way! OnePlus One? Difficult? Never. To help fix the problem, OnePlus is starting a new initiative for buying their phone that takes you out of their “beloved” invite system. Seriously, they called it “beloved,” as in, they like the thing. Anyways, every Tuesday going forward, OnePlus will open up sales of the One for 24 hours, starting at 8AM London time (midnight Pacific). During that time, the phone will be available in either Silk White (16GB) or Sandstone Black (64GB). However, after the 24 hour period expires, in comes the invite system once again. If you missed it, check out our first ever “You Decided,” where users chose the OnePlus One over the LG G3 and Xperia Z3 in a battle to the death.